The Public Information Unit reports the arrest of a Wantagh man for Driving While Ability Impaired by drugs on Thursday, August 28, 2014 at 5:11 P.M. in Seaford. 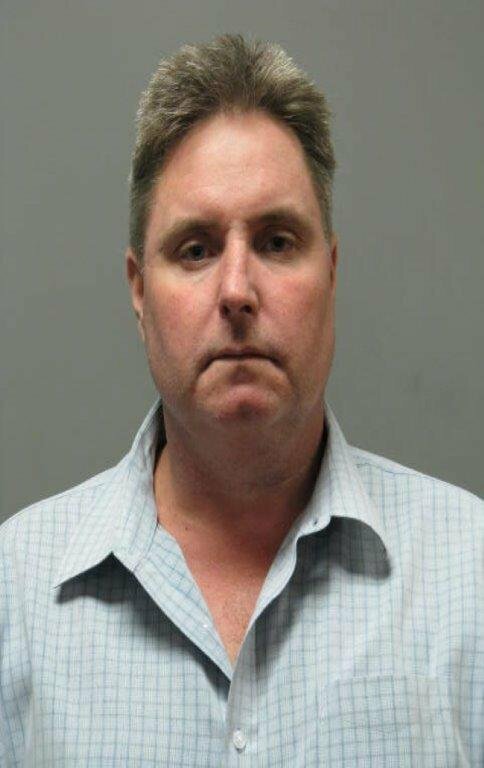 Seaford, NY - August 29th, 2014 - The Public Information Unit reports the arrest of a Wantagh man for Driving While Ability Impaired by drugs on Thursday, August 28, 2014 at 5:11 P.M. in Seaford. According to detectives, David B. Miller, 44, of Wisteria Lane, was driving on Clark Street when he hit a parked car before continuing into a house. When Officers arrived at the scene Miller showed signs of impairment and was placed under arrest without incident. No injuries were reported. Miller is charged with Driving While Ability Impaired by drugs and will be arraigned on Friday, August 29, 2014 at First District Court in Hempstead. Subject: LongIsland.com - Your Name sent you Article details of "Wantagh Man Arrested for DWAI in Seaford"